When you are talking about beach, then Lombok is serving the same beauty as Bali. 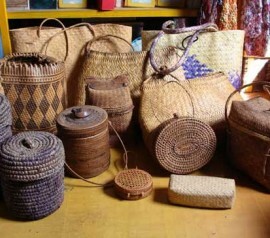 Many tourists find Lombok more interesting because each of the beaches that can be found in Lombok tourism is having its own character and uniqueness. 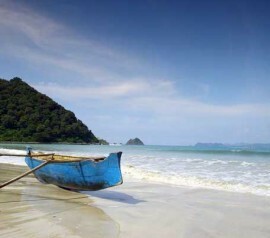 One of them is Selong Belanak Beach, it is quite a beautiful long beach with white sand. 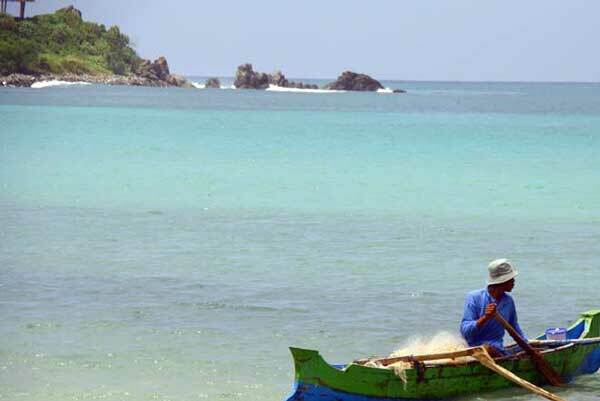 Selong Belanak Beach can be said as one of the most prestigious beaches on Lombok tourism, especially when we are talking about the beauty and cleanliness of the beach. One of the best things about this beach is the shape of the shore that looks like a crescent. The beach is having a curvy shape with hills on each point. This beach is the part of Selong Belanak Bay that faces Indian Ocean. The length of the coastline is not less than 1 km. About a quarter part of the south side of the beach is used by local people as village. There are about 40 families who work as fishermen there. Of course, the area is not recommended for swimming because there are so many fishing boats rest there. If you want to do water sport, it is recommended to do the activities from the central to the north side of the beach. 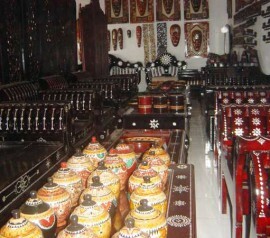 The area is free from local people’s activities. Local and international tourists are able to use the area for beach and water activities. 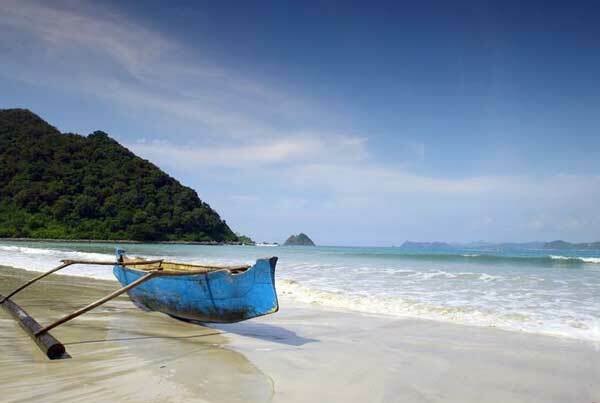 Selong Belanak Beach has the glittering soft white sand and sloping contour. The wave is not so high and the water is perfectly clean. With such beach condition, you are able to do various activities. You can just relax on the white sand, exploring the beach, sunbathing, swimming and many others. You can also go fishing by renting a small fishing boat from the local fishermen or if you are interested in the local people’s life, you can simply observe they way they live like how the children taking up water for the every day need, fishermen fixing their boats, the fishermen’s wives making sate from their husbands’ catch and many others. Even though this beach is so popular, but when we compare it to other beaches, the beach is relatively tranquil, you will only find some tourists spending their time on the beach. The beach will be so crowded during the holiday season. 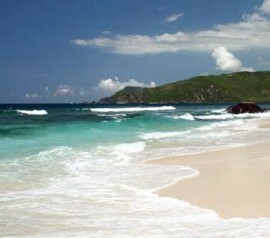 Therefore, if you are looking for a beach that allows you to relax and enjoy silence, this beach is highly recommended. This beach is not crowded, but we don’t have to worry about the facilities because we can find so many warung near the fishermen’s village. You can also find fish sate there. If you want to stay overnight, you can rent a villa in the area. 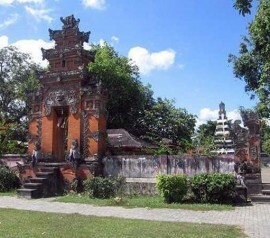 Selong Belanak Beach is located abut 49 km from Mataram City. With car or motorcycle, you can reach the beach in 1.5 hour. 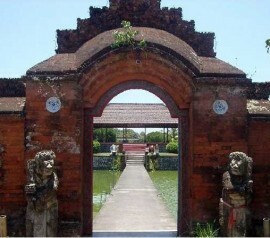 From Mataram, you just need to take the route to Lombok International Airport. If you have reached Jami’ Penunjak Mosque, you should turn to the north until you find the beach. When you are going to reach the area, you will find a magnificent view of the beach from the top. You will find a large bay with blue crystallized ocean framed by curved white sand. The access to this beach is quite smooth even though you have to up and down in the last 15 km. Along the way to the beach, you will find so many tobacco farms or horticulture plants. Once you hit the parking lot, you will find some small cottages with traditional style left untreated. Walk about 50 m from the parking lot and you will be served with a beautiful clean beach. Also mentioned: selong belanak beach, selong belanak lombok, Elong elong Beach selong Lombok, map of Jabon, Selong Belanak, Lombok, Indonesia, selong. To make your time more efficient, you can put your visit to Selong Belanak Beach, Mawun Beach, Kuta Beach, Seger Beach, Aan Bay or Sade Beach in one day. Location: Selong Belanak Village, West Praya sub district, Central Lombok Regency. Public Facilities: cafeteria (open from 10am to 5pm), Lombok beach resort, parking lot.